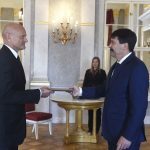 Prime Minister Viktor Orbán will propose György Matolcsy for another term as governor of the National Bank of Hungary (NBH), the PM’s press chief said on Tuesday. Matolcsy’s six-year mandate as NBH governor ends on March 3, 2019. 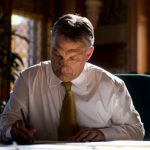 The NBH governor is appointed by the president of Hungary based on the proposal of the prime minister, after a hearing before a parliamentary committee. There is a two-term limit for NBH governor. 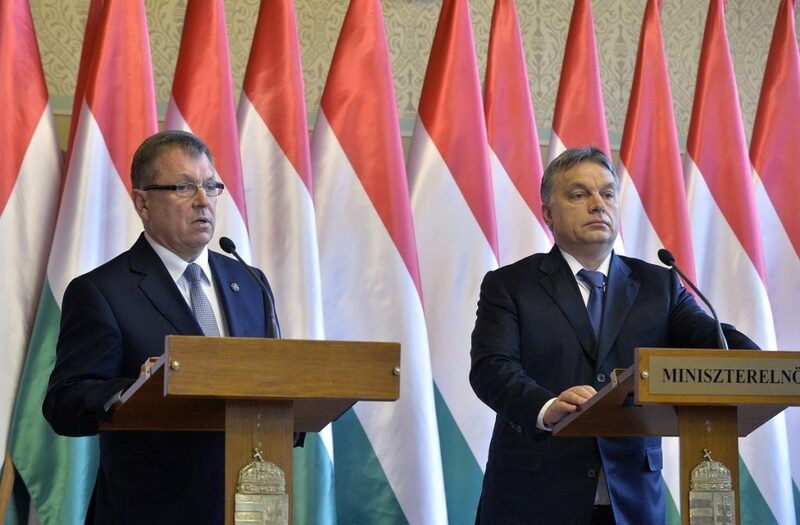 Asked in January whom he would propose to fill the top spot at the central bank when Matolcsy’s mandate ends, Orbán said “no surprise is expected”.